Charming Edwardian condo in beautiful Corona Heights. Light and bright top floor unit with two bedrooms, one bath and one car private garage parking. 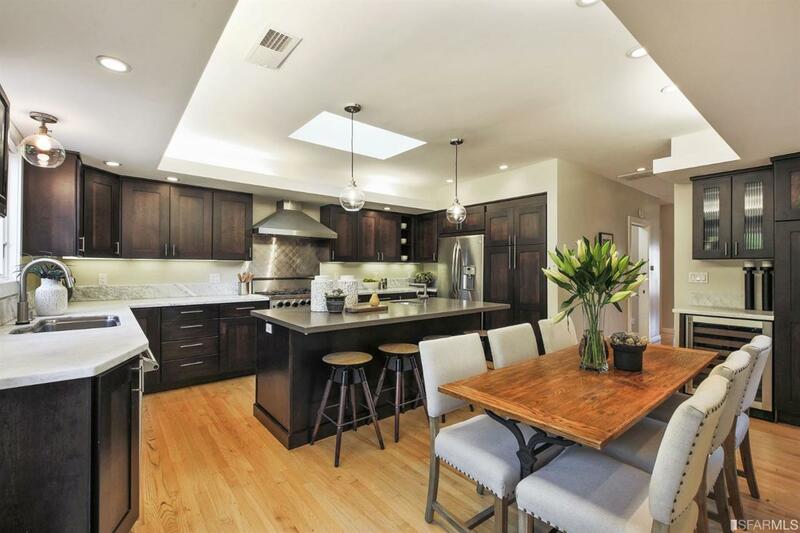 Gorgeous renovated kitchen designed for serious home or professional cooks. Features include Blue Star 6 burner gas range, stainless appliances, prep sink, wine fridge, marble countertops, Caesar stone island and custom wood cabinets with tons of storage. Direct access to sunny, exclusive deck and lovely common garden from kitchen/dining area. Pretty city lights, hills and water views from duo living areas. Spa bath with oversized walk-in shower and separate sinks. Additional details include newly polished hardwood floors & repainted interior, multiple skylights, recessed lights, and in-unit washer/dryer. 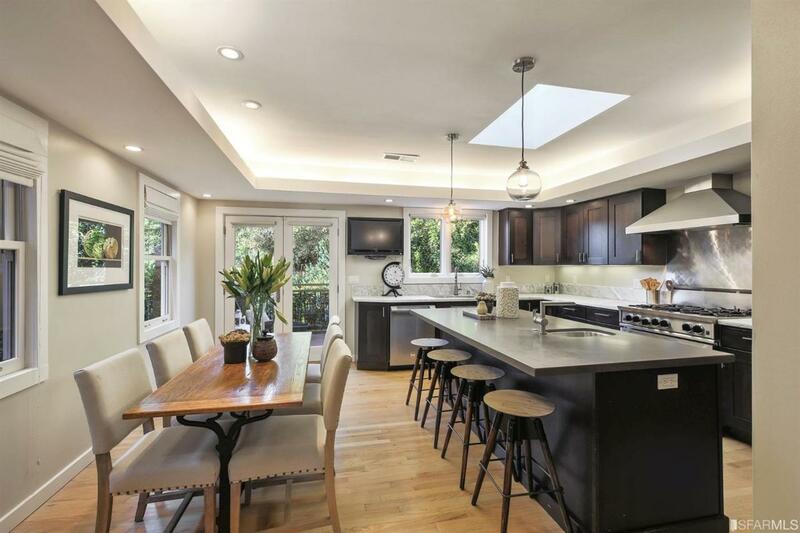 Quiet location overlooking Corona Heights Park & Flint Tennis Courts. 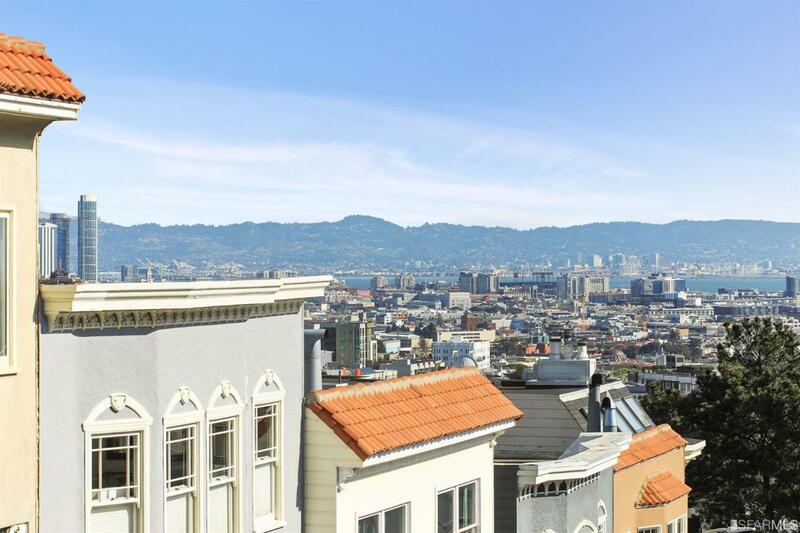 Easy access to restaurants, cafes, bars, markets, tech shuttles & MUNI. Near the Castro, Lower Haight, NOPA and Duboce Triangle areas. Walkscore 98, Transitscore 95. 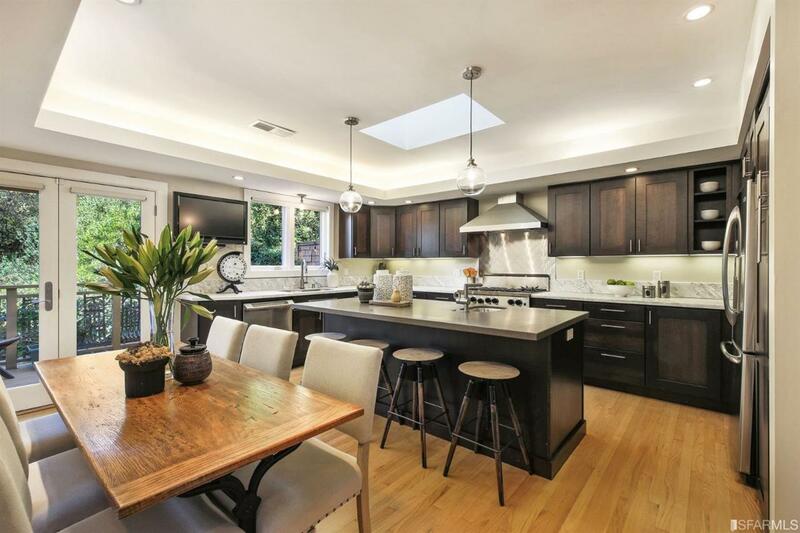 Listing provided courtesy of Deborah Nguyen of Vanguard Properties.